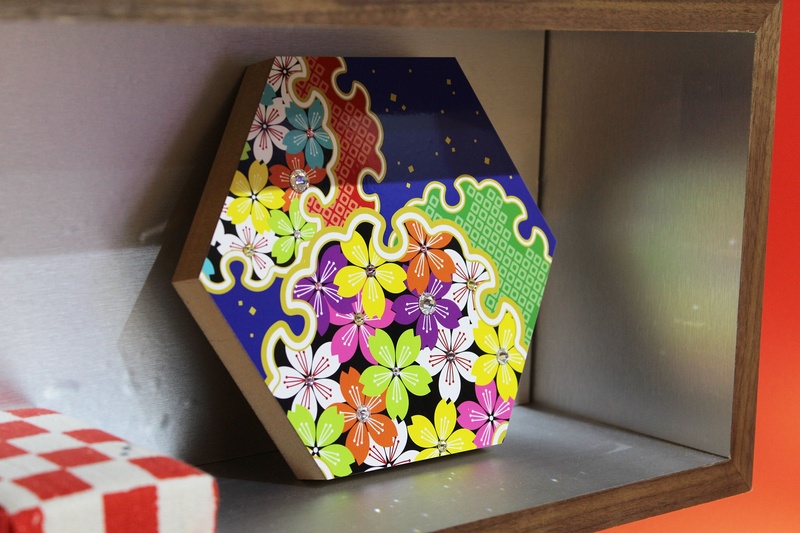 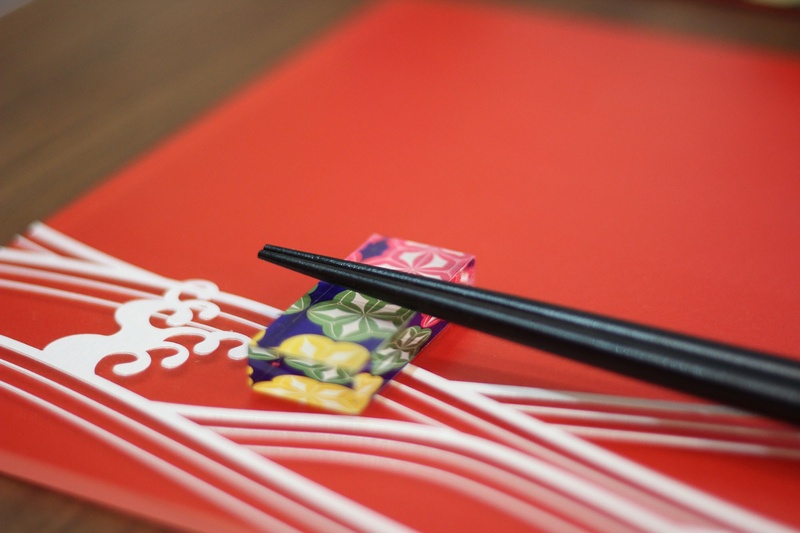 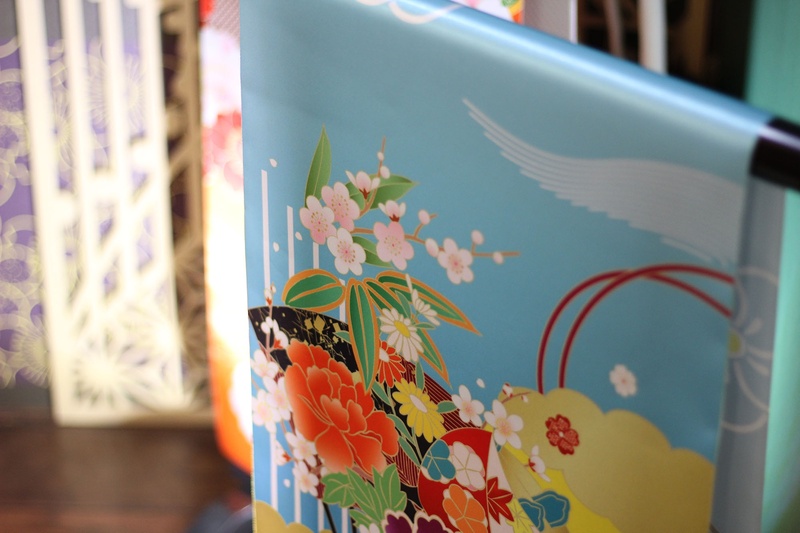 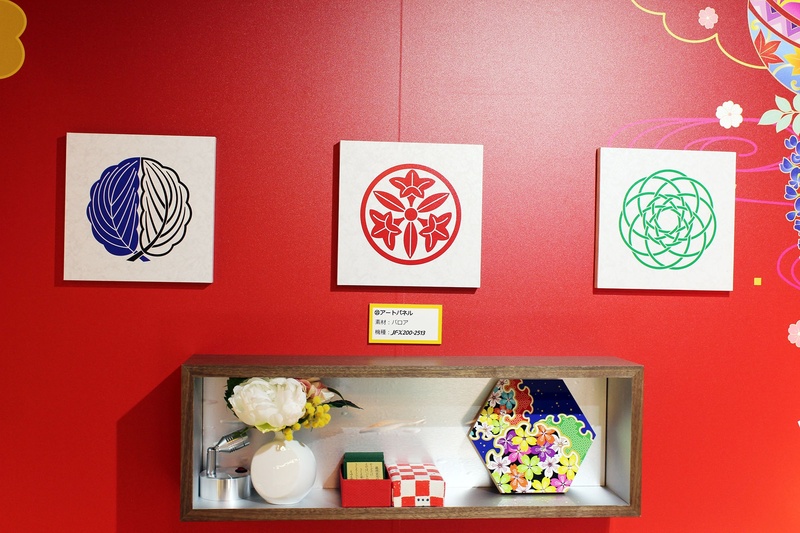 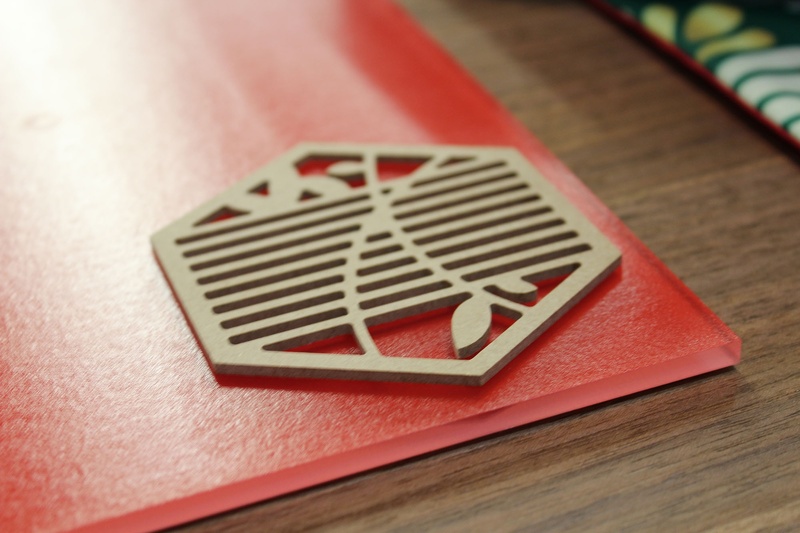 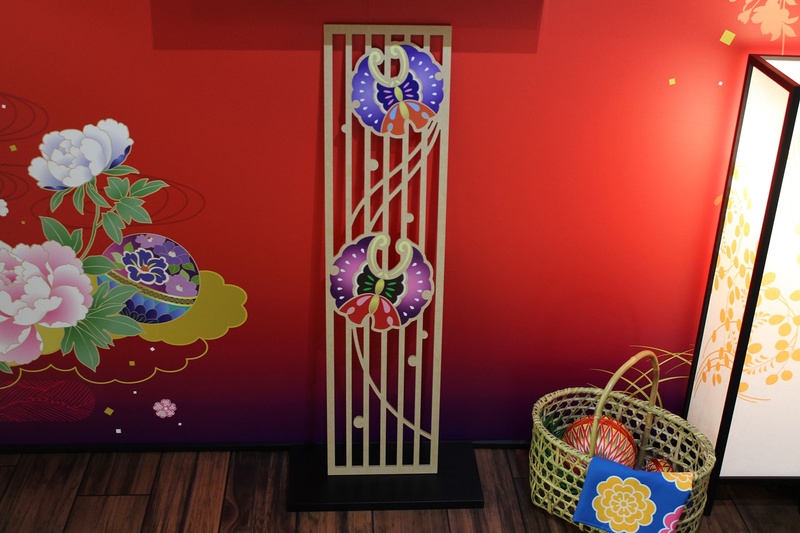 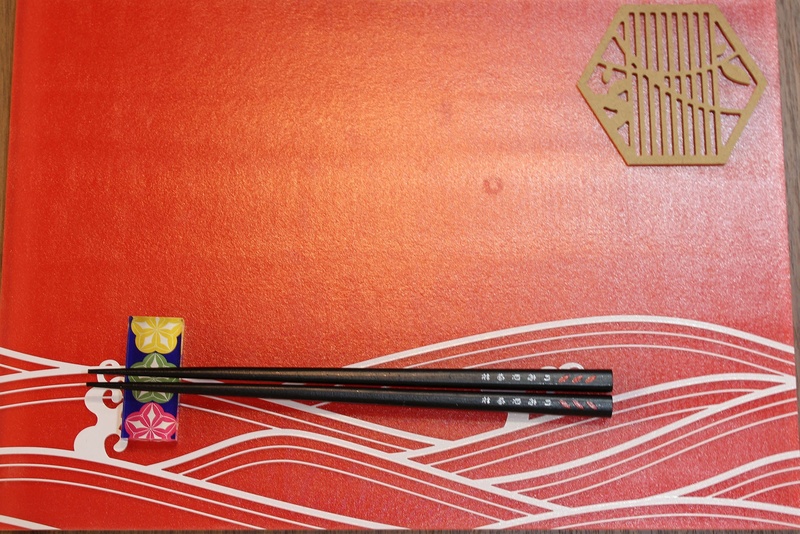 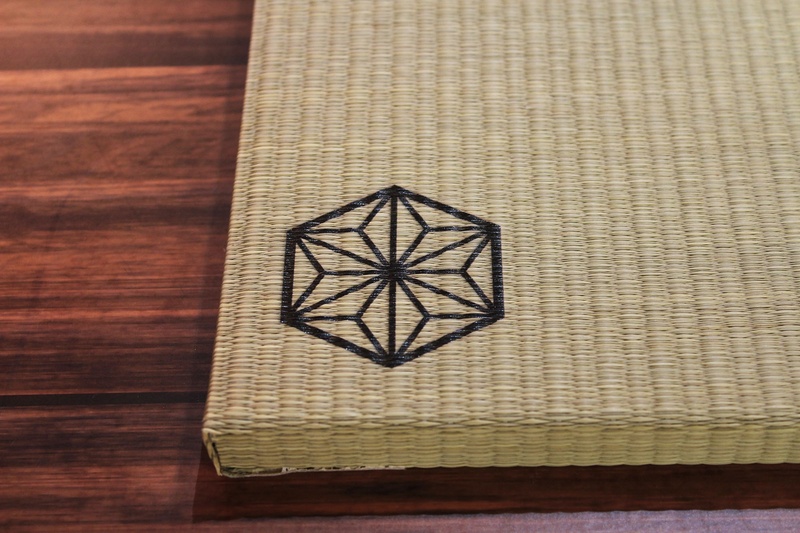 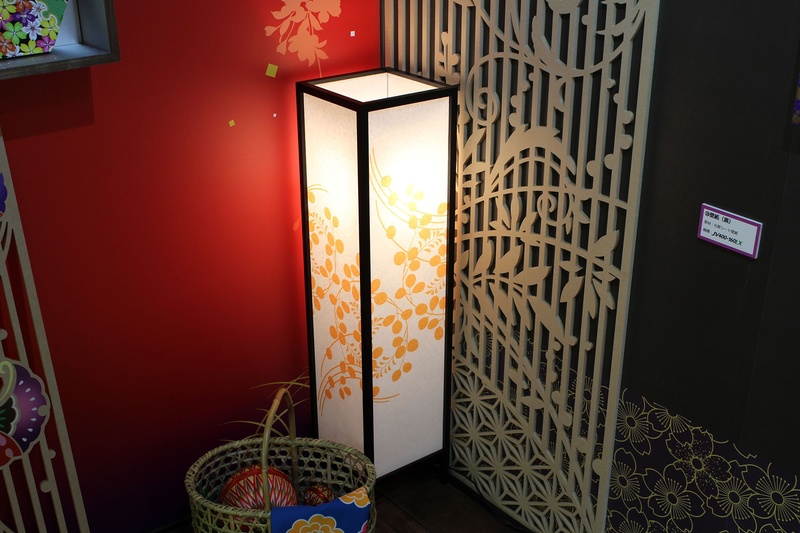 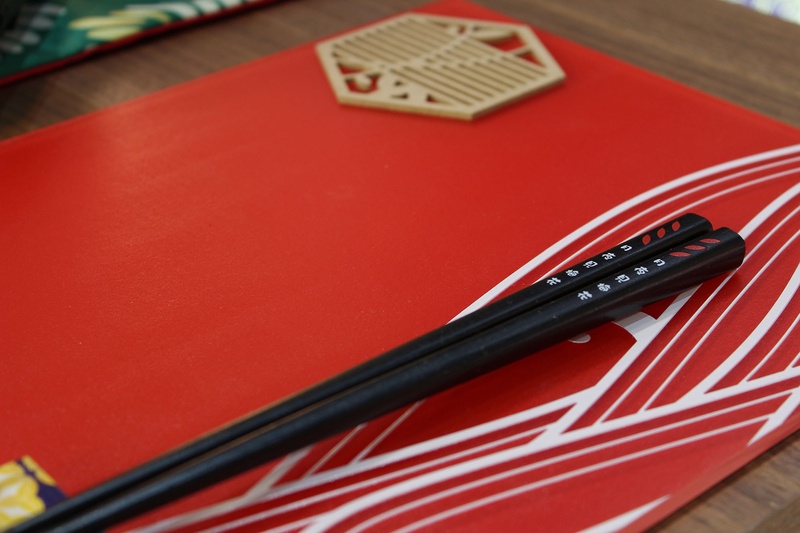 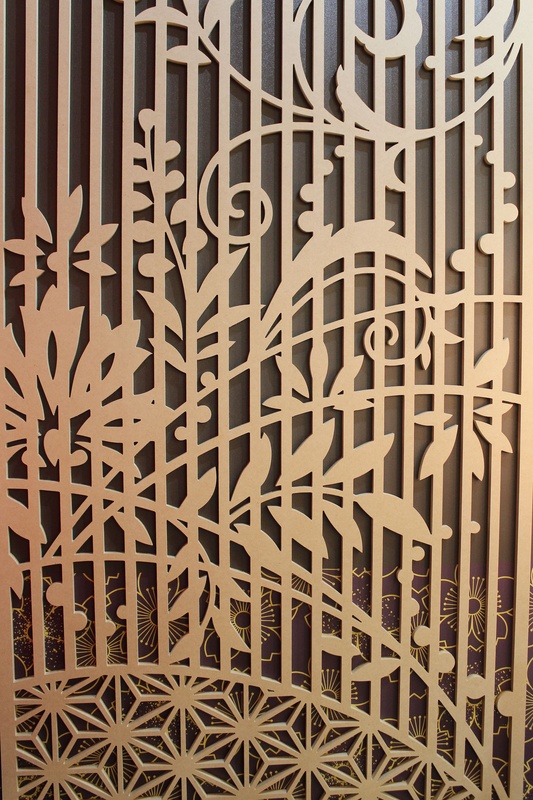 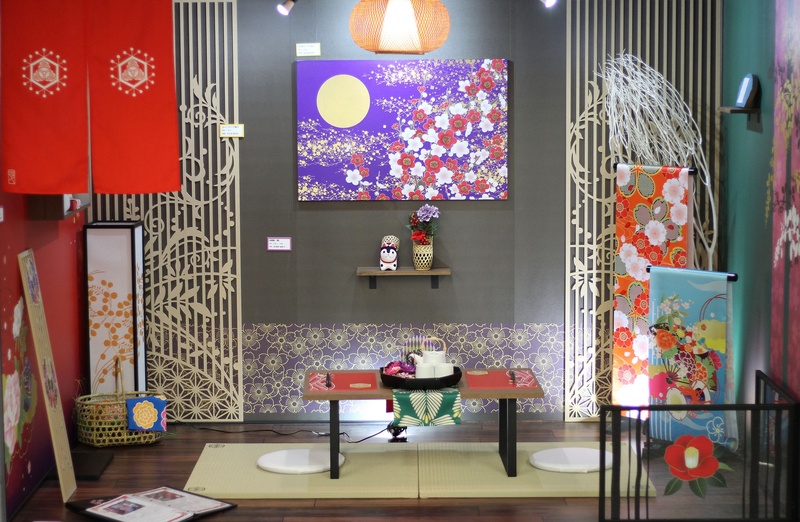 Traditional Japanese family emblems or decoration patterns are bold and delicate and have been used over generations. 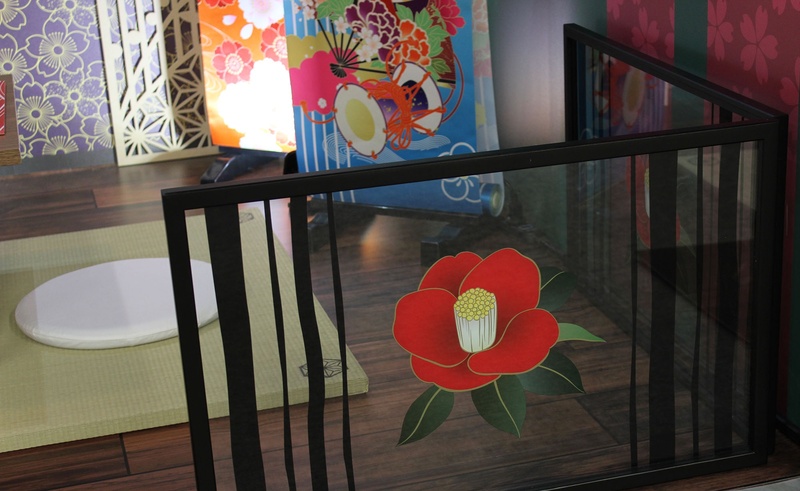 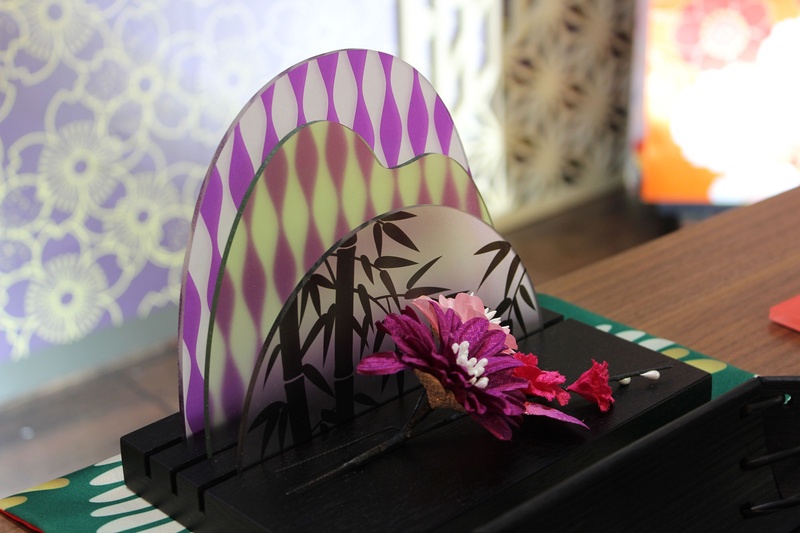 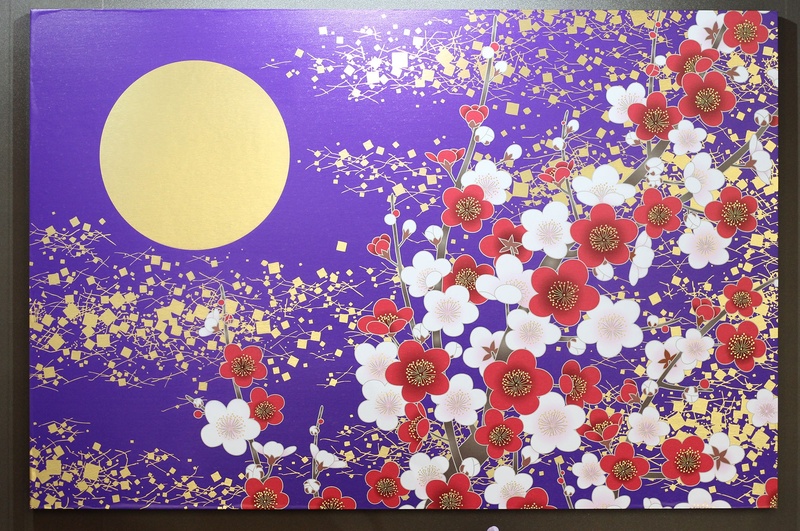 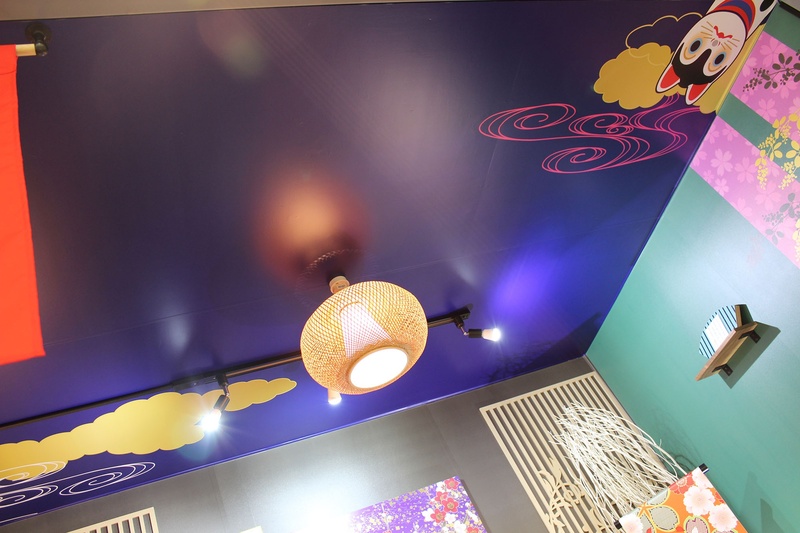 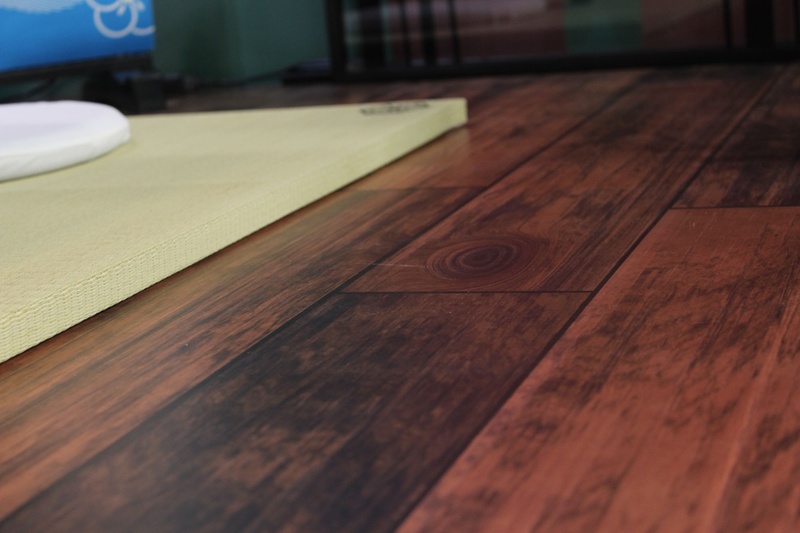 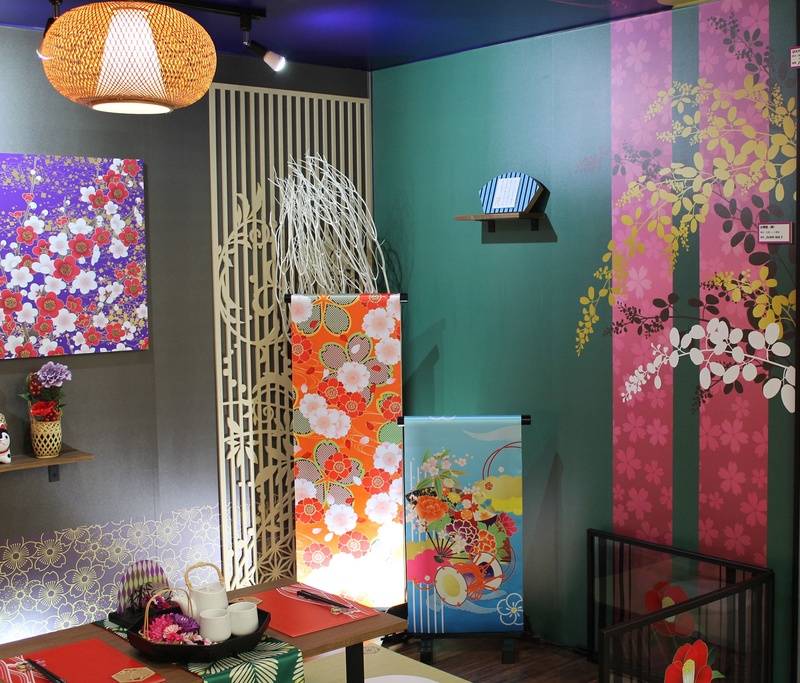 Mimaki products can add a fresh dimension to room decoration items with new materials and technologies. 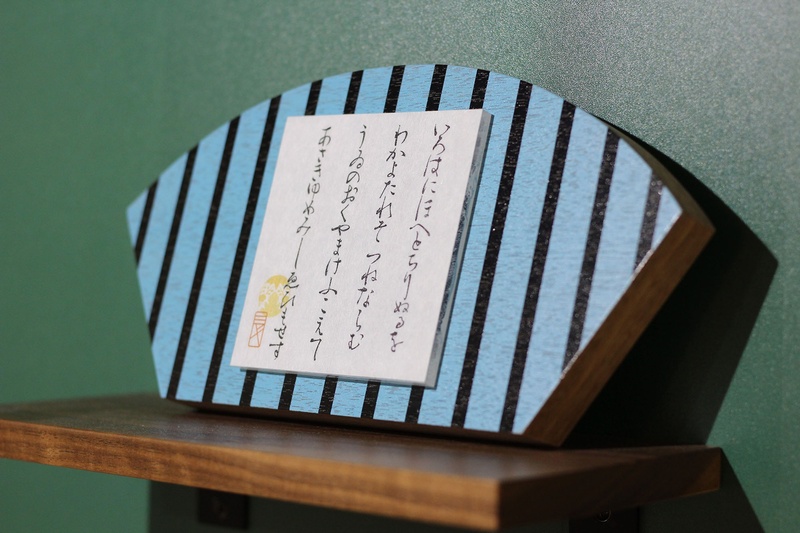 * The surface was polished with sandpaper.